1- Submersible work Without influence of suction head. 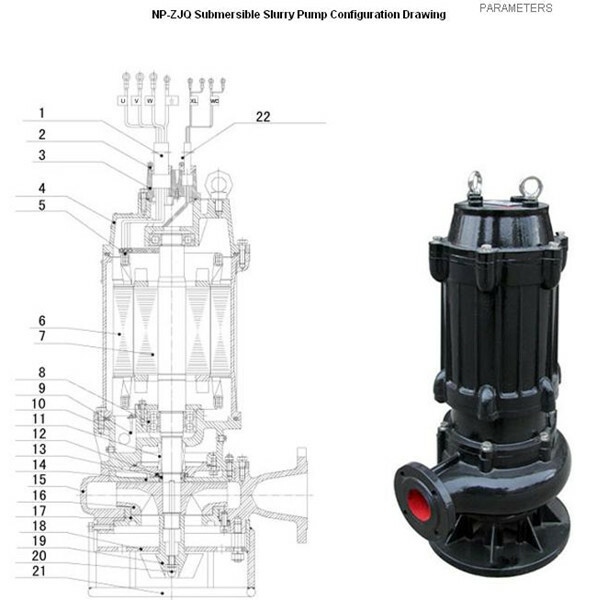 4- With agitator, no need extra stirring devices , more convenience for operating. 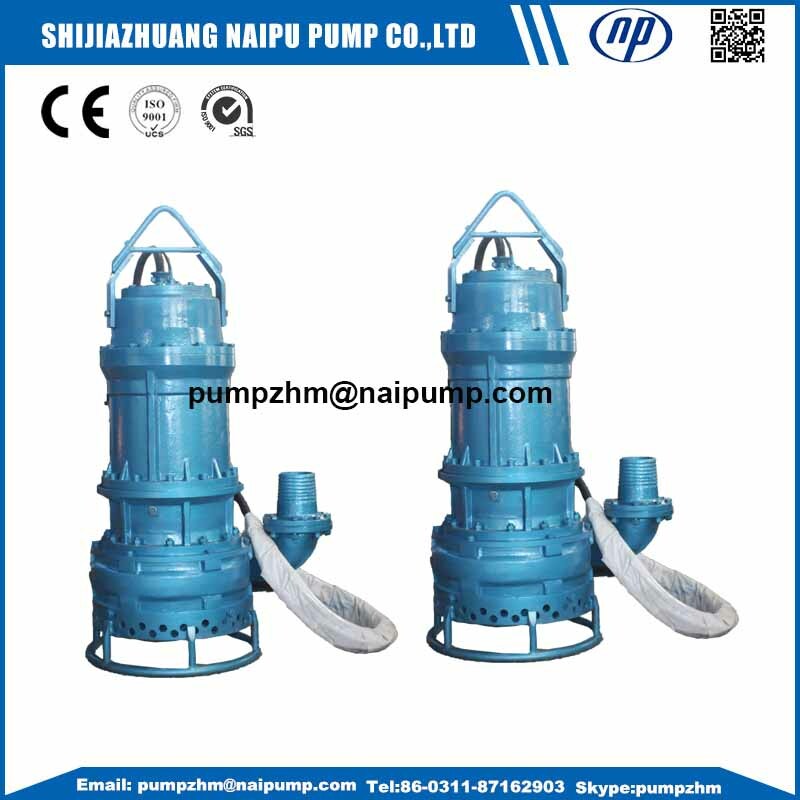 5- It need not to build pump house. 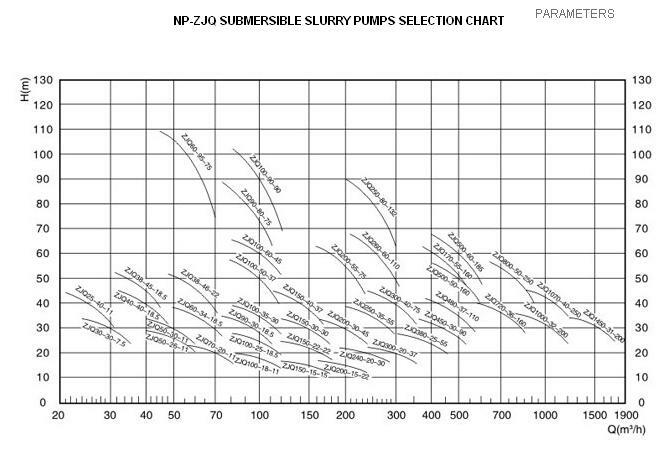 6- Directly works on the surface of the slurry, with more efficiency to deliver slurry. 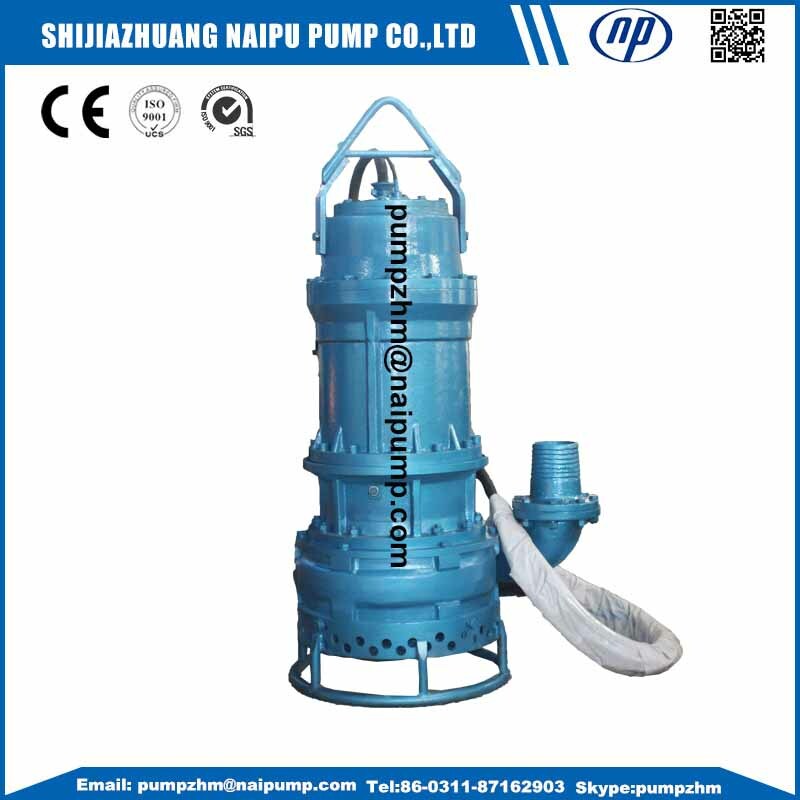 Looking for ideal Submersible Dredging Pump for Sand Manufacturer & supplier ? We have a wide selection at great prices to help you get creative. 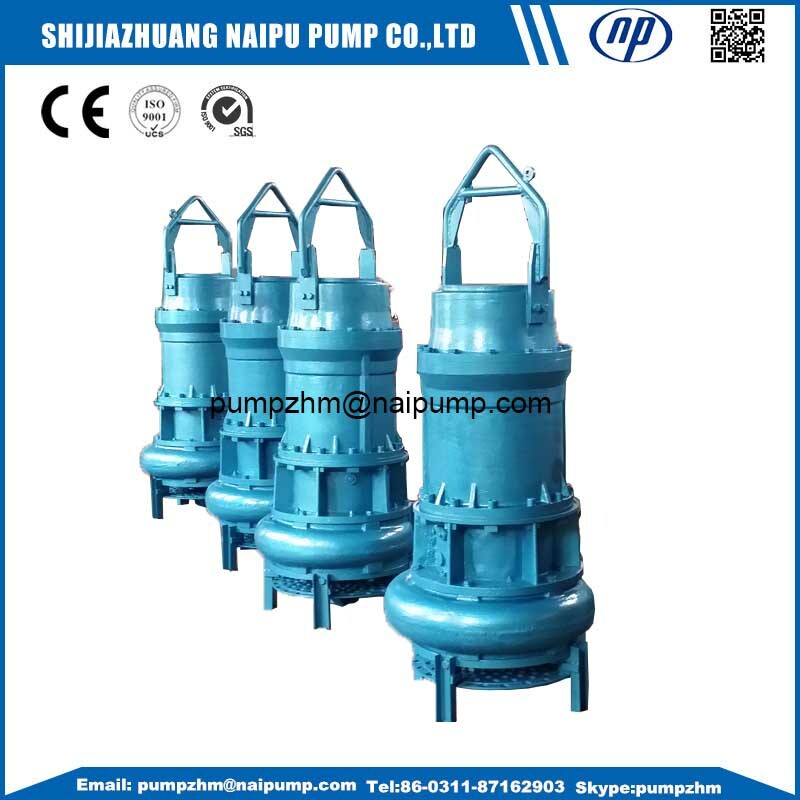 All the A05 Submersible Slurry Pump are quality guaranteed. 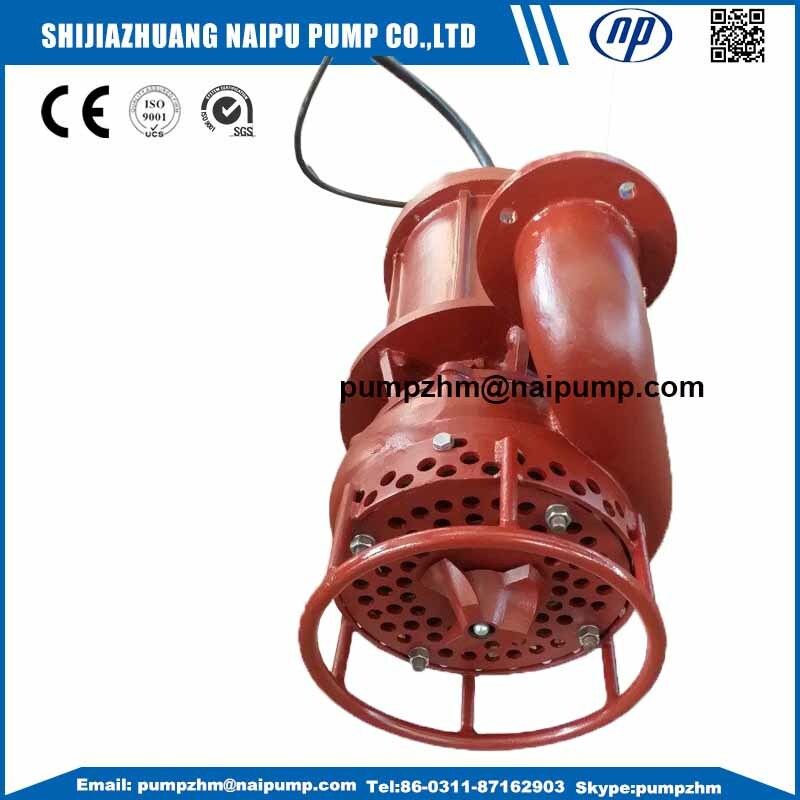 We are China Origin Factory of Slurry Pumps Submersed in Water. If you have any question, please feel free to contact us.